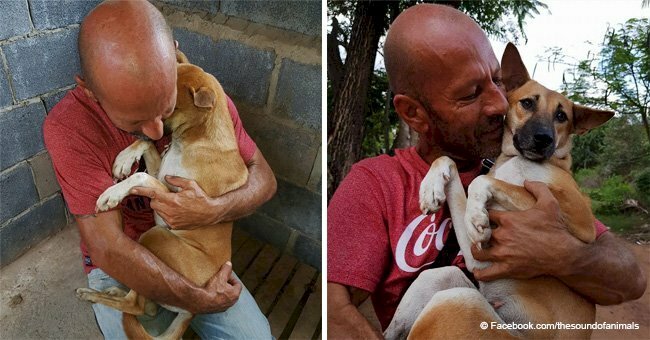 The driver of a crane tries to rescue a dog he found on the road but ends up saving the life of an old man. 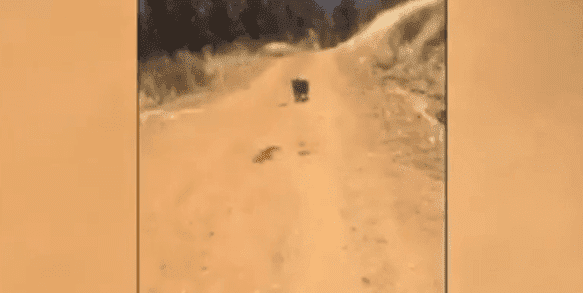 Reshareworthy reports that Martin J Hall Jr was driving toward a call along a remote dirt road near Coulterville, California, when he saw a dog in the middle of the road, blocking his way. The dog had a leash on and was sitting in the sun. He tried to attract the dog with his sandwich and water, but the dog refused to give in. 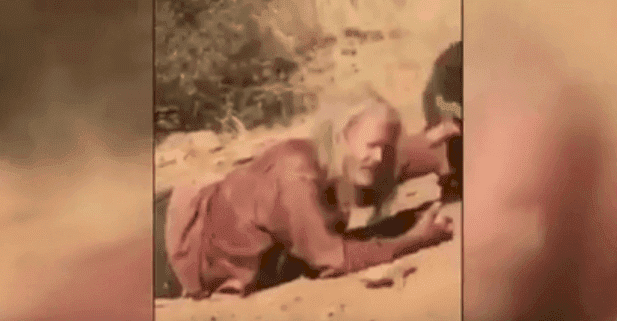 Hall filmed what was happening and can be heard in the video, which was posted on Facebook, saying: "It will not come to me, I try to approach it but it just wants to run away, somehow it's exhausted." Then the driver seeing that the dog refused to get to where he was decided to go ahead and get help. 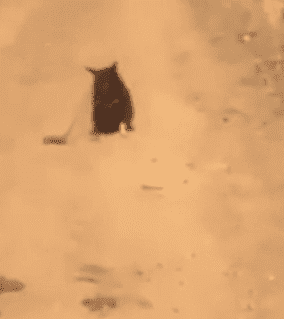 He was about to leave when he heard shouts in the distance. Well, what I had seen walking down the path was an old man who had fallen and was wounded. According to Hall, the man had been lying there for about 8 hours, after getting hurt when he went out for a walk early in the morning. 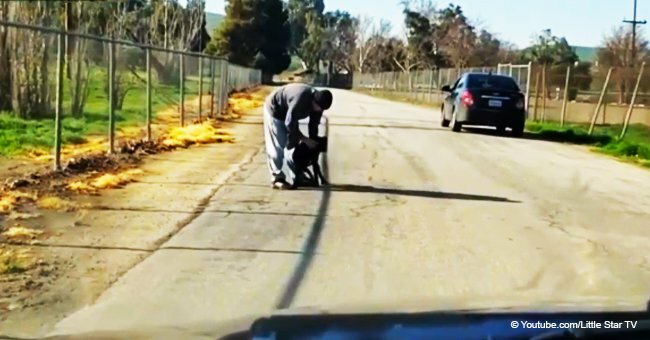 The man had a second dog, Chico, who was protecting him, while the other had gone to the road to get help. So, what this dog needed was not to eat or drink. 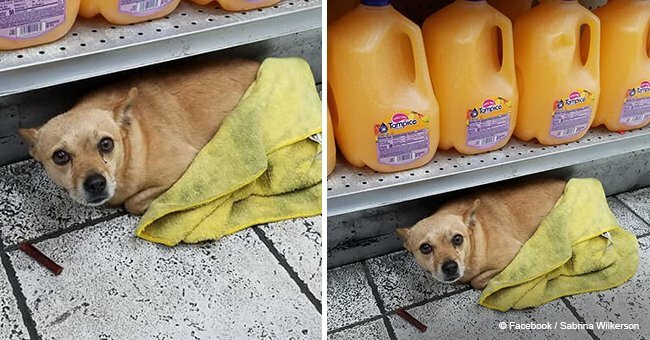 This dog was looking for help to save its owner, who was in trouble. When Hall realized that Chico would not let him get close to the wounded man, he went to find Paul's wife, who lived a mile away, as Reshareworthy explains. 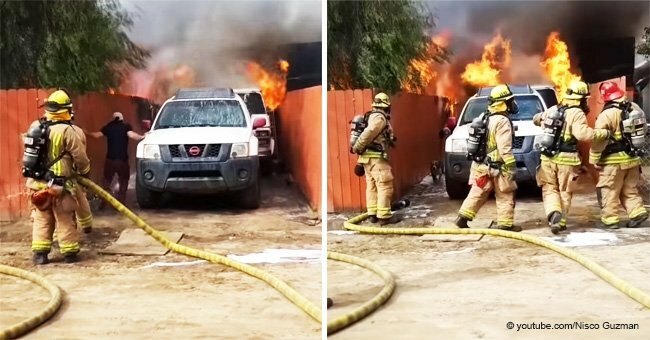 Thanks to the dogs the man could be rescued, fortunately. 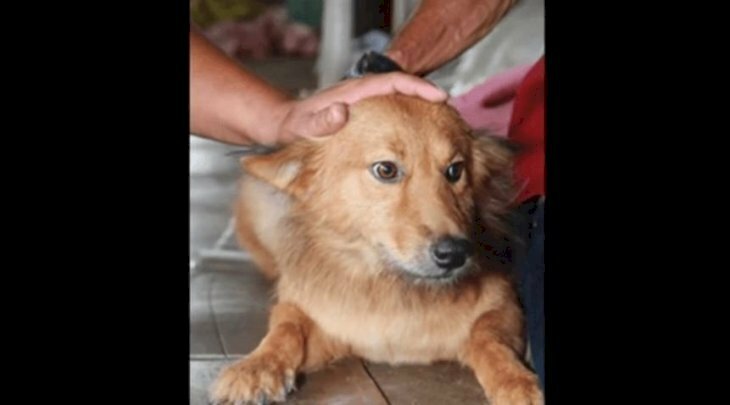 With this incredible story, we can show that our dogs can also be our saviors, as in the case of this other dog named Pui, who also saved the life of a human being. Pui, a dog from the district of Tha Rua, found an amazing package that he decided to take to his master, Gumnerd. This bag brought a sad, but great surprise inside. 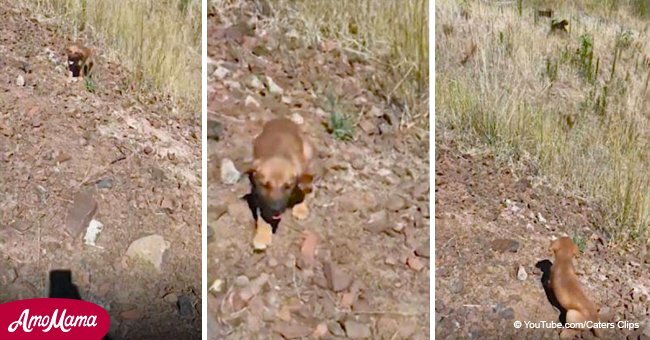 It was a living baby, and if this dog hadn’t found her, the story would have ended very differently.